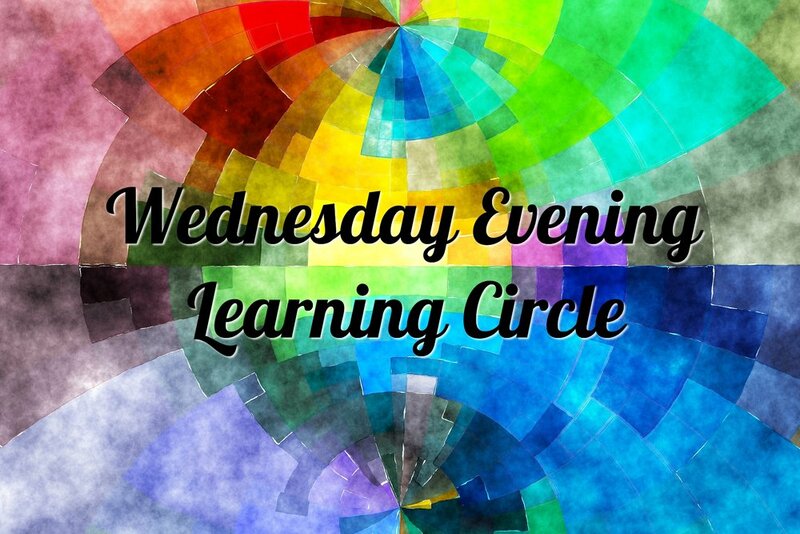 Wednesday Evening Learning Circle seeks to deepen our experience and understanding of The Holy through prayer, meditation, and connection with The Divine and with each other. When we share our story from our heart level, and honour the story and experience of others, we create sacred space and holy moments. Join us for a time of refreshing and restoring rest in the presence of God.